Have you seen Jackie speak? Leave a review. Dr. Freiberg has a stunning track record of helping companies get ahead through building positive and productive corporate cultures as demonstrated by her work with Southwest Airlines and Tata Motors. Dr. Freiberg is the best-selling co-author of seven books including NUTS!, NANOVATION, and her most recent work, CAUSE! A Business Strategy for Standing Out In A Sea of Sameness. 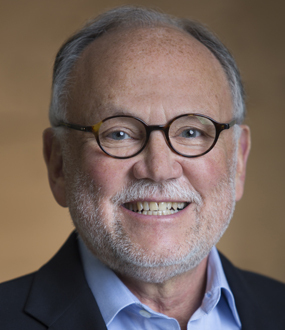 Ranked one of “Top 30 Best Minds on Leadership” by Leadership Excellence magazine, Dr. Freiberg's advice is frequently sought by executives, managers, and entrepreneurs who are striving to increase employee engagement and bring meaning to their work. 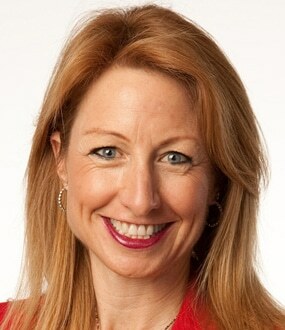 Voted by business leaders as one of the top 5 Leadership Speakers in the U.S. by SPEAKING.com, Dr. Jackie Freiberg has dedicated almost three decades to helping big executives, entrepreneurs, and managers gain a competitive edge by nurturing better work environments. With an academic background in communication and leadership, Jackie’s extraordinary track record goes back to a powerful relationship with airline industry revolutionary, Southwest Airlines. As one of their earliest advisors, Jackie and her husband Kevin guided Southwest executives in their quest to make a difference in the world by making air travel more accessible and pleasant at a time when all its competitors were going in the other direction. The experience led to the Freibergs’ international bestselling book, NUTS! Southwest Airlines’ Crazy Recipe for Business and Personal Success. Her work with Southwest, India’s Tata Motors, and a long list of other legacy-crafting companies, are the basis for her in-demand leadership programs that challenge individuals to pursue their dreams rather than ask permission as they take action to make “work” meaningful again. Jackie has been named one of the “Top 30 Best Minds on Leadership” by Leadership Excellence magazine. Her articles and papers frequently appear in media outlets around the world. Jackie is NOT into canned speeches. You will never get an off-the-shelf or ready-made speech. When you book Jackie, your speech will be “tailor made,” she will work closely with you to thread your objectives into her message and co-create a keynote that has ROI and lasting impact. In addition to speaking, Jackie is an international bestselling author, business owner, and a leadership and culture consultant to various executive teams nationwide. She teaches graduate classes part-time at the University of San Diego, School of Leadership & Education Sciences and she also writes and speaks on the SheEconomy, a $20 Trillion female strength to know. Her books include: the international bestseller, NUTS! 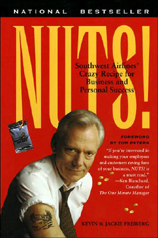 Southwest Airlines’ Crazy Recipe for Business and Personal Success, its sequel GUTS!, BOOM! (7-timeless choices for inspiring leadership and accountability). 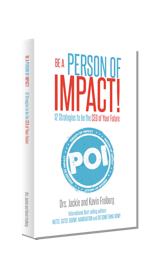 NANOVATION (a how-to on innovation), as well as DO SOMETHING NOW and Be a PERSON OF IMPACT, two quick reads that will change your organization and your life. In her most recent work, CAUSE! 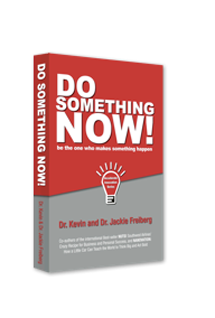 A Business Strategy for Standing Out In A Sea of Sameness, Jackie and her husband, Kevin, examine how companies that define themselves as cause-oriented have better employee engagement, customer loyalty, stronger profitability and growth. As a bestselling author and leadership expert, Jackie has dedicated her career to helping executives and managers practice the art of leadership and build great companies, where the Best places and the Best people do their Best work to make the world Better. Jackie is the co-author of her latest book NANOVATION: How a Little Car Can Teach the World to Think Big. Jackie and her husband Kevin are also authors of their international best seller NUTS! Southwest Airlines’ Crazy Recipe for Business and Personal Success, BOOM! 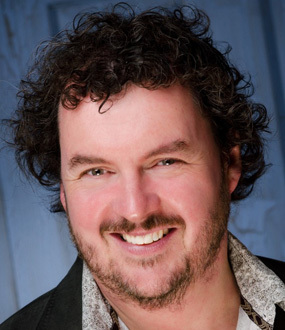 7 Choices for Blowing the Doors Off Business-As-Usual! and GUTS! Companies that Blow the Doors Off Business-As-Usual. Leaders around the globe cast over 13,000 votes, and Jackie was voted a “Top 5 Leadership Speaker”. She is also recognized as one of the “Top 30 Best Minds on Leadership” by Leadership Excellence Magazine, and is one of the most sought-after female business speakers in the nation. Jackie served as a member of Southwest Airlines’ Culture Committee. She was one of only two non-employee members invited to serve on this highly influential leadership committee. Jackie served as an executive consultant for the Center for Creative Leadership, providing feedback to executives participating in the five-day Leadership Development Program. Jackie was the Manager of Corporate and Professional Programs at the University of San Diego’s Executive Conference Center before joining Freibergs.com in 1993. During her tenure at USD, Jackie co-founded the Family Business Institute, founded the Certificate in International Business Program and was the Director of the Institute for Quality & Productivity. Jackie currently teaches leadership, public speaking and communications courses as an adjunct professor at USD. Jackie Freiberg sheds light on the hardest part of growing and improving, on both an organizational and individual level: “being comfortable with being uncomfortable.” Relating her conversation with a prominent healthcare system executive, she explains how modern technology has made this an unavoidable part of the path to maximizing our job performance. The executive told her that each week he reads the six-plus pages of Facebook, Twitter, and other social media comments on his organization and then if necessary, takes on the challenge of relaying sometimes “uncomfortable” feedback to the doctors and other employees mentioned in the comments so that they can use it as a learning tool. “Our health system will improve if everybody in all pockets of this system will be comfortable being uncomfortable,” Jackie quotes the executive. Jackie shows companies how they can create optimum work environments to encourage people to do their best work. Drawing from 27 years of proven techniques, she molds individuals into leaders that employees will want to follow, equipping them with tactics to cultivate innovation, embrace change, and raise people’s sense of accountability and responsibility in the workplace. Business leaders can draw from the insights and apply the wisdom that turned the failing San Francisco Giant's franchise into a $2B force, with 3 World Championship titles in 5 years. MODEL - If you want to improve the organization, first improve yourself, then through your example draw the best out of others. SERVE - Show up to who and what matters. Enable it! Ideate solutions and what ifideas to life. Audience Takeaways:Forward thinking insights and strategies for what it takes to attract and keep great talent and earn loyal customers. In this Keynote, Jackie shares trends and data that prove the future belongs to businesses that are profitable AND improving society (businesses that are mission and cause driven). Don’t Pitch, Enrich - A formula for attracting and gaining loyal employees and customers advocates for life. People will work for a CAUSE - A corporate WHY might be your silver bullet. Customers will buy for a CAUSE - Social impact and giving back… priceless! 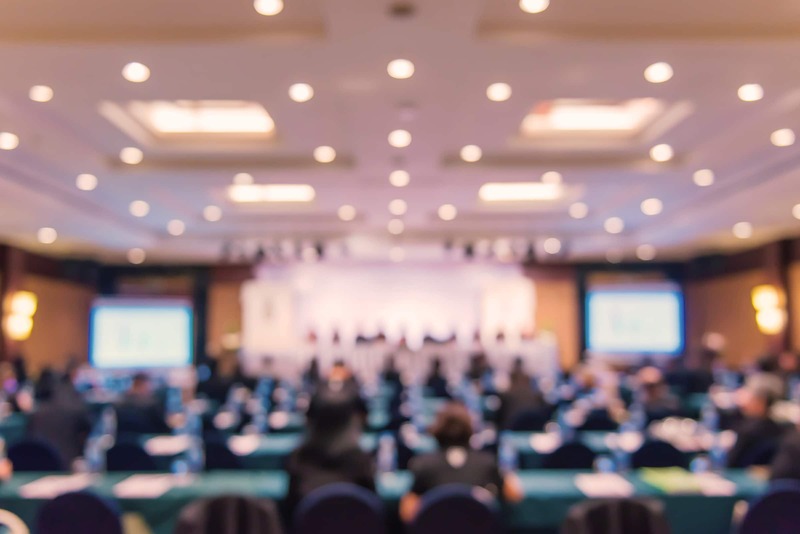 Audience Takeaways: If you hire HER, work with HER, market to HER, and want to own HER purchasing power, this keynote offers surprising and insightful strategies on what it takes to earn HER time, talent, attention, loyalty and wealth. Ignore HER and your business is doomed. SHE is a $20 trillion economy, it's time to get to know HER. · Where will SHE work? · Where does SHE buy? · Why does SHE buy? Member Education & Special Events Manager, Do it Best Corp.
Companies that define themselves as cause-oriented stand out! They have better employee engagement, customer loyalty, and ultimately, stronger profitability and growth, all of which the Freibergs document in their new book CAUSE!. CAUSE! documents a fresh approach to leadership and collaboration that drives business success in companies as diverse as TOMS Shoes, Lululemon, Virgin, Southwest Airlines and PepsiCo. But CAUSE! highlights Vermont-based financial services firm National Life Group. The Freibergs take an in-depth look at how National Life built its culture around a clear purpose – its cause – and that sets it apart in a sea of sameness. DSN – Do Something Now! Three simple letters. Three simple words that could change your organization—change your life. The scarcest resource in organizations right now is not money or talent or ideas or power; it’s people who DO, people who add value and get things done. This book will inspire Dreamers to become Doers. Everyone wants to add value and this book shows you how. This very detailed, colorful, and authorized story of Southwest Airlines’ unmatched success will give you and your organization a blueprint for strategic change in leadership, culture and service. NUTS! 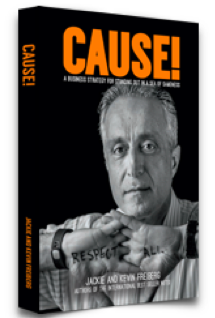 gives every reader permission to engage in new patterns of behavior and leadership. NUTS! defines vision as the true boss and offers a how to on creating a culture of service and accountability — a culture that is purposeful not accidental. Do you have the eyes, the ears, and the hands to be a Nanovator? You′re about to find out. In India, entire families- too poor to afford a car- crowd onto a single motor scooter every day to brave the tangled traffic lurching through the streets. One evening Tata Motor′s venerable chairman Ratan Tata witnessed something on those rain-soaked streets that both horrified him and birthed a dream: an overloaded scooter lost traction in a busy intersection and sent several members of the family tumbling across the pavement. In that moment Nanovation took root in Tata′s imagination. The very idea was supposed to be impossible. A safe and appealing family car for the price of a motor scooter? The experts dismissed it. But Ratan Tata was undeterred. When budget constraints, design restrictions, the rising costs of materials, and political agitation threatened to derail the project, Team Nano pressed on. This is the story of how, in the face of insurmountable odds, Tata Motors created one of the greatest innovations in the auto industry since Model-T.
Nanovation has disrupted an entire industry and changed the game for India forever. Imagine what it can do for your business. 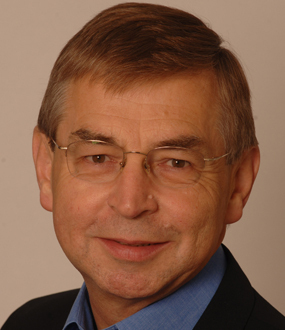 Is your company changing the way society functions? What′s your Nanovative idea? It′s time to get moving! Warning! Don′t read this book unless you are ready to challenge management dogma, taken-for-granted assumptions, and outdated systems by asking “what if?” and “why not?” to some of your industry′s toughest questions. But, if you′re ready to revolutionize the products you make, the processes you use, and the companies you build, pull up a seat at the drafting table with the creators of the Nano, the most important car to roll off the assembly line in decades. Discover the thinking that bred their ingenuity and the leadership that encouraged them to overcome adversity, to take risks despite their fear of failure, and to innovate beyond their customer′s wildest expectations. BOOM! 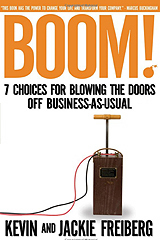 7 Choices for Blowing the Doors Off Business-As-Usual! Twenty-five years ago, Herb Kelleher reinvented air travel when he founded Southwest Airlines, where the planes are painted like killer whales, a typical company maxim is “Hire people with a sense of humor,” and in-flight meals are never served–just sixty million bags of peanuts a year. By sidestepping “reengineering,” “total quality management,” and other management philosophies and employing its own brand of business success, Kelleher′s airline has turned a profit for twenty-four consecutive years and seen its stock soar 300 percent since 1990. 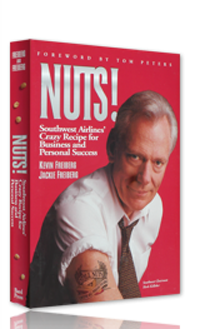 Kevin and Jackie Freiberg′s previous book, Nuts! 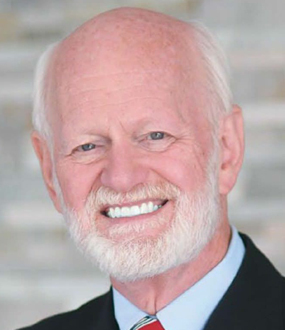 : Southwest Airline′s Crazy Recipe for Business and Personal Success, described the unconventional leadership that made Southwest an airline industry dynamo. In Guts!, the Freibergs look at twenty-five gutsy and extraordinarily successful businesses and introduce the chief executives who are creating a new corporate ethos that blows the doors off business-as-usual. Although the leaders in the book represent a wide-range of industries, they share a common vision: They see business as a heroic cause and understand that good leadership isn′t a matter of position, but of influence. They reject hierarchical rules, rituals, and expectations, and have replaced in-the-box management with a culture based on passion and innovation. They regard their employees not as “human resources,” but as individuals with unique gifts and talents. And make everyone in the company responsible for the company′s brand and culture. 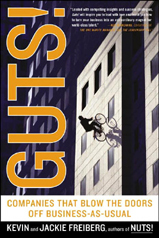 An exciting follow-up to Nuts!, which has sold nearly 500,000 copies in hardcover and paperback, Guts! proves that it is possible to have fun, live your values, and still make money.